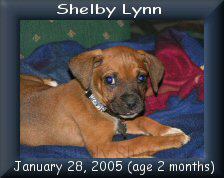 14 years ago today (January 28, 2005), Shelby became my dog! She was such a tiny little thing and stole my heart from the moment I laid eyes on her! I love her to the moon and back a million times. 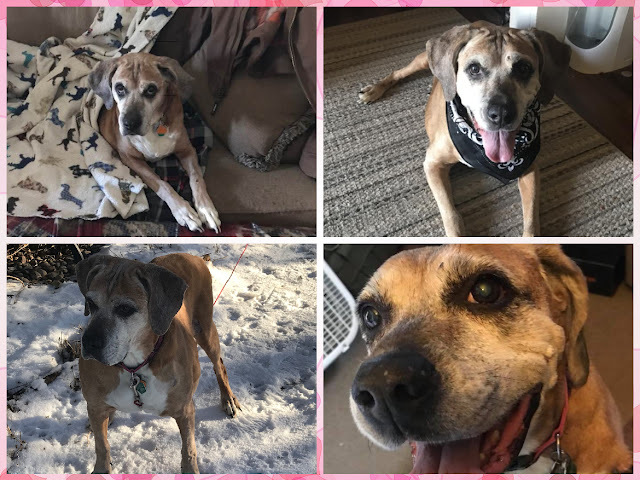 Charlee: "Happy belated Gotcha Day, Shelby!" Chaplin: "Like Dennis always said, Gotcha Days are the best days ever!"